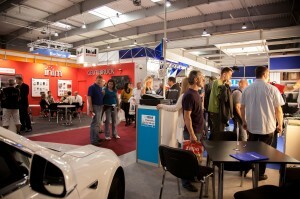 Between 16. and 20. 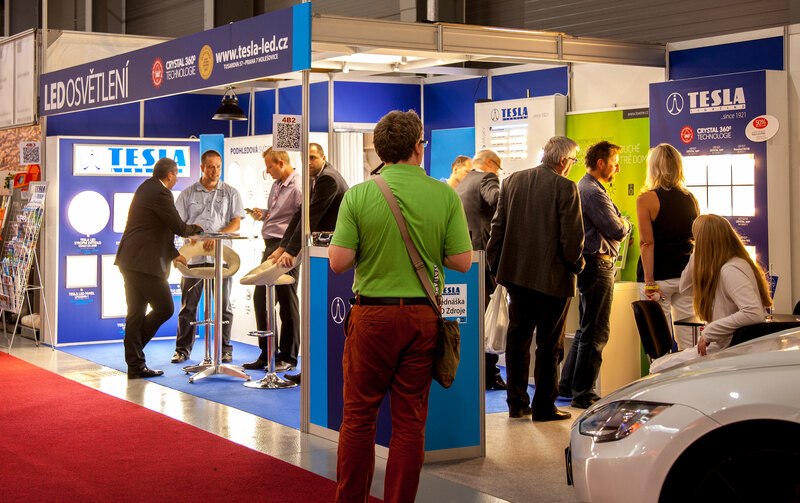 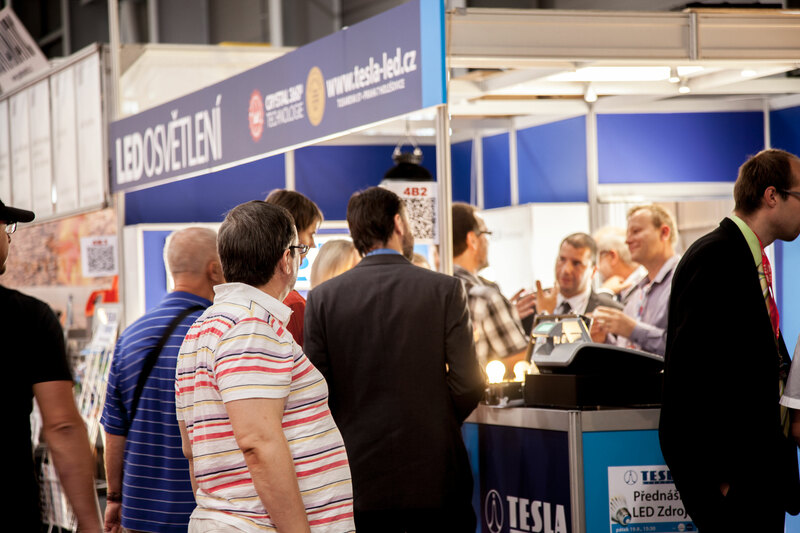 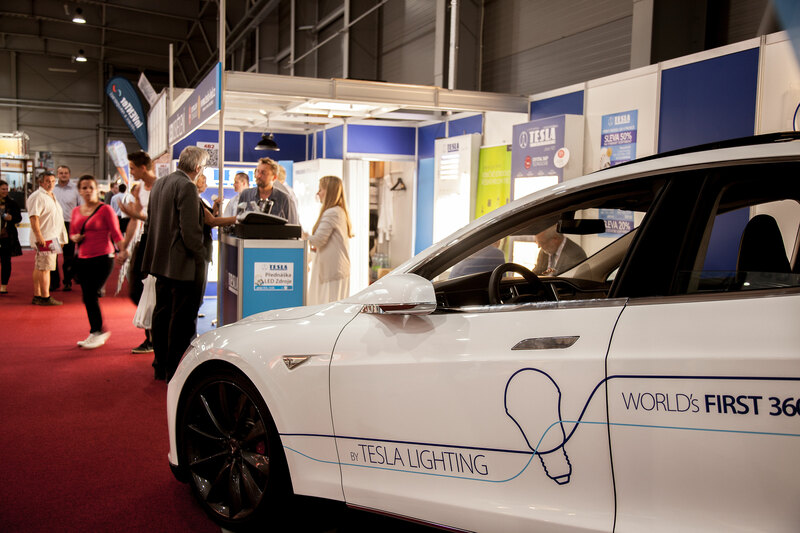 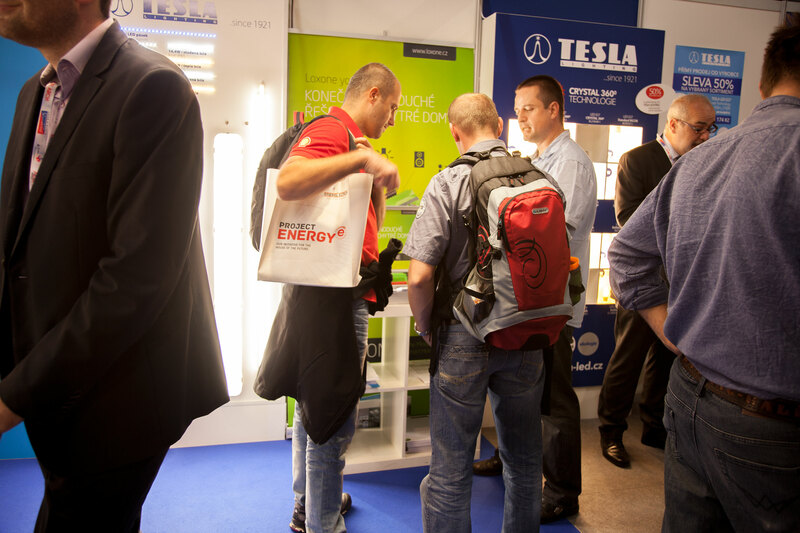 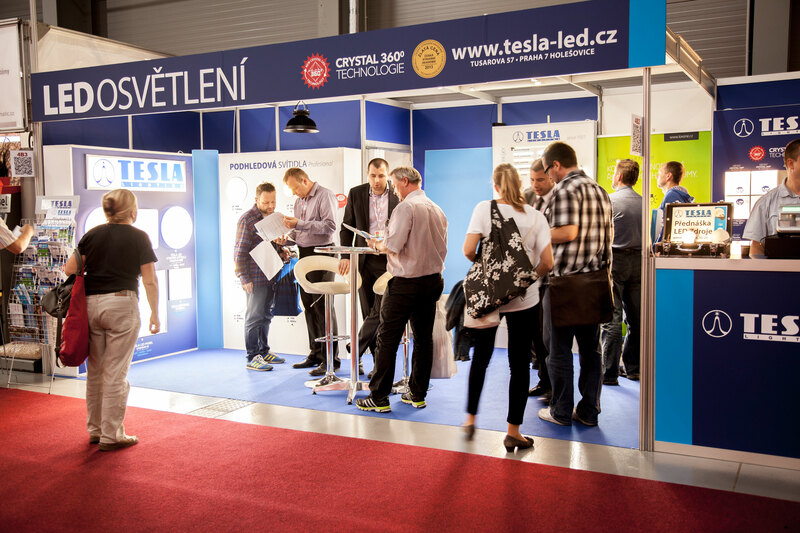 September you had a chance to visit the TESLA LIGHTING exhibition stand at the 25th construction fair FOR ARCH, which took place in Prague at the PVA Expo Letňany exhibition centre. 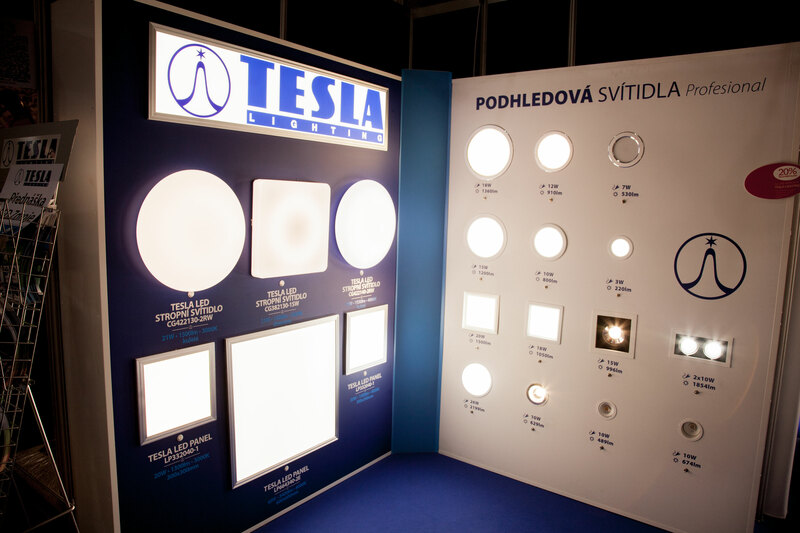 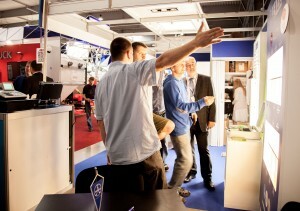 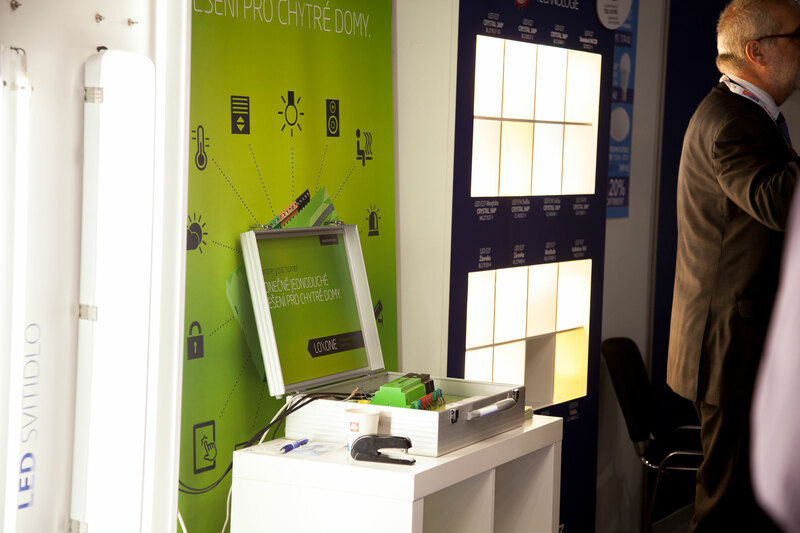 At our trade stand you could have seen a display of Tesla LED lights and familiarize yourself with the unique LED Crystal 360° technology. 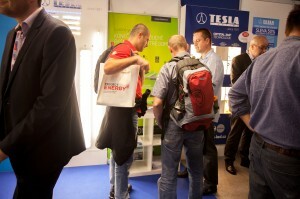 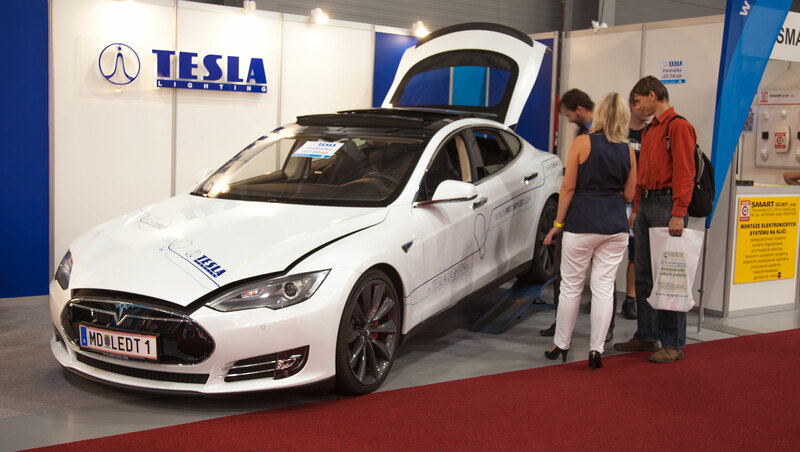 You also had a chance to take a look at our company´s Tesla S Performance car. 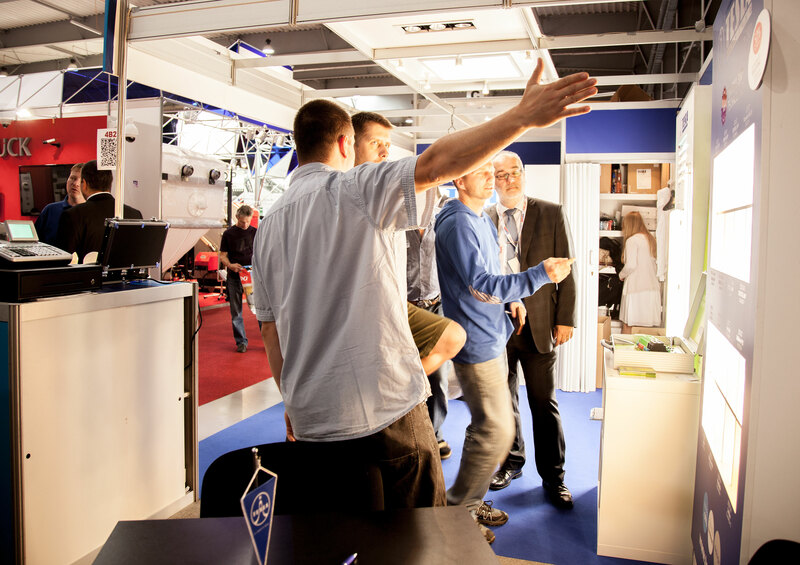 Provided you didn’t have time to visit us at the trade show, check out the photogallery and video, to see, what our display stand looked like.